Its is important to know you are working with a proven Home Care Service in Las Vegas. That's why All Valley Las Vegas is recognized as a leading provider of quality care in Las Vegas, NV. 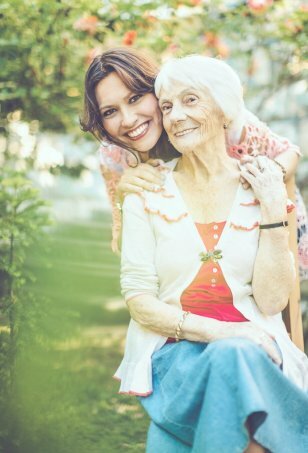 Our Professional caregivers have experience in caregiving and enjoy the fulfillment that comes with helping others. We customize a program around your needs and budget.